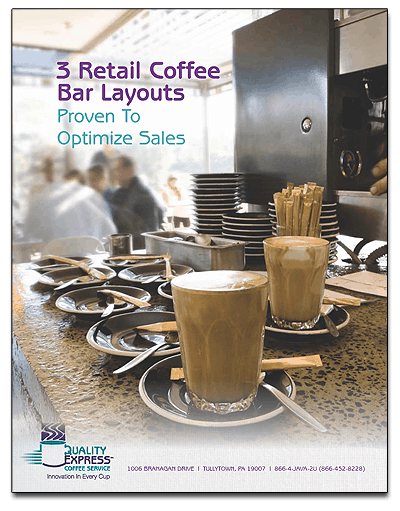 In the last blog, we showed you how to increase convenience store coffee sales and found people like yourself were hungry for more! So, here are 11 MORE ways for you to maximize your convenience store sales. Nobody likes to hear that one of your favorites beverages of all time is going through some growing pains. But… fear not; the Java Geniuses are here to seperate fact from fiction. 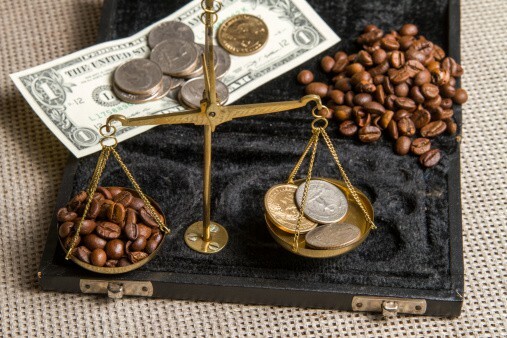 As more information emerges on the status of coffee crops from major harvesting countries such as Vietnam, Indonesia, Columbia, Mexico, and many others in Central and South America, the more we know about the future of coffee prices for 2014. 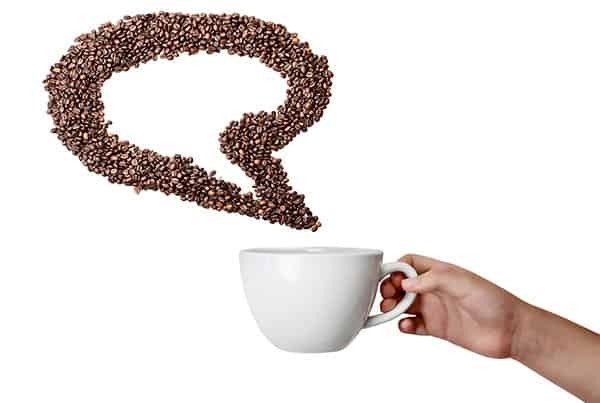 News media outlets have been following the increasingly popular topic of “Coffee Prices on the Rise”, and report that in 2014 to date coffee has been the top commodity in terms of amplified price. Totaling an increase of 95% this year, the price of coffee “C” market futures is among the highest in 2014. Drought – In Brazil (the world’s largest coffee producer) harvest was reduced from 44 million bags to 40-43 million bags due to the worst drought they have seen in decades. The cost of the most popular variety of bean – the Arabica bean – has risen dramatically by 20%, the highest it has been in several years. If we were stranded on a desert island, we know we’d survive as long as we had coffee. Sure, a tent and some water filtration would be helpful, but coffee is a must. And we know we’re not alone. With exception of chocolate and wine, there’s nothing that inspires our creative juices and makes it worth getting out of bed like hot, delicious coffee. Whether we’re sipping a fresh cup in the office to get our brains working or enjoying it with a slice of cheesecake as the day winds down, coffee is an integral part of our day.